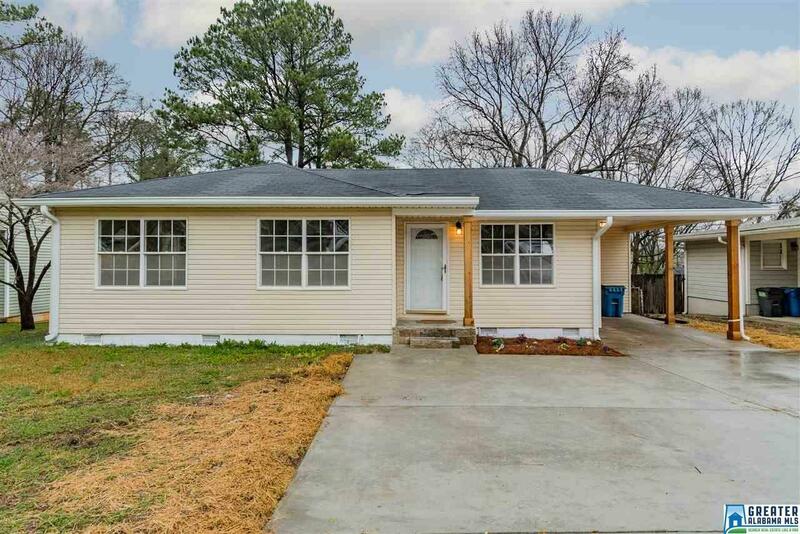 424 Raleigh Ave, Homewood, AL.| MLS# 841209 | Richard Jacks UABLIVING.com 205-910-2297 | Birmingham AL Real Estate | Contact us to request more information about our Homes for Sale in the Birmingham AL area. If you are looking for an updated home that's just a short walk to the school and Patriot Park with its new pool then this is it. - Refinished hardwoods and fresh paint throughout. The remodeled kitchen has granite countertops, stainless appliances and new lighting. The bathroom looks great. The electrical service is new, the gutters are new, the driveway is all new and expanded. The large deck overlooks a big yard. The basement is waterproofed with a transferable warranty. Want a great location and low-maintenance then visit 424 Raleigh Ave today. Driving Directions: Lakeshore Dr To Green Springs Ave To Raleigh Ave.